I’m still recovering from 6 days in Vegas and boy was it worth it! I can’t remember the last show that had this much energy and excitement surrounding it. Vendors were showing new products, consumers were spending money and everyone seemed optimistic about the economy. 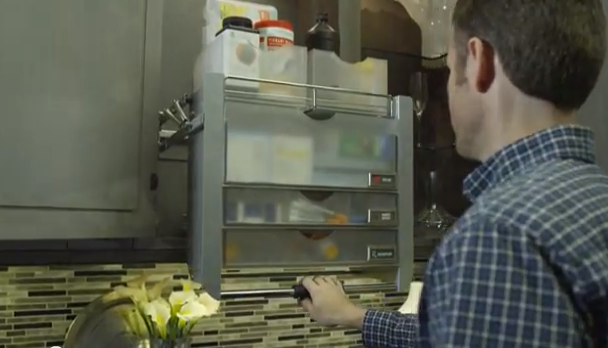 The Docking Drawer is a solution to your countertop clutter. My family of 5 we has phones, tablets, and iPods all over the counter. 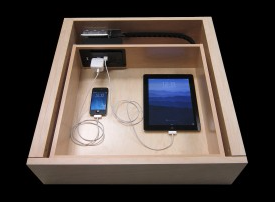 This gets everything in a drawer and out of the way. 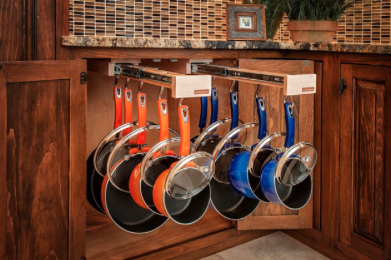 Rev-A-Shelf’s universal pull down allows the contents of your upper cabinet to be brought down to you. No longer will you need a step stool to reach the upper shelves. 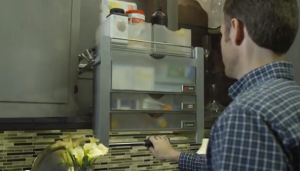 The removable acrylic bins give everything a place to keep your cabinet organized. Above is a picture that I took with my phone. It’s Atlas Hardware’s new brass finish. 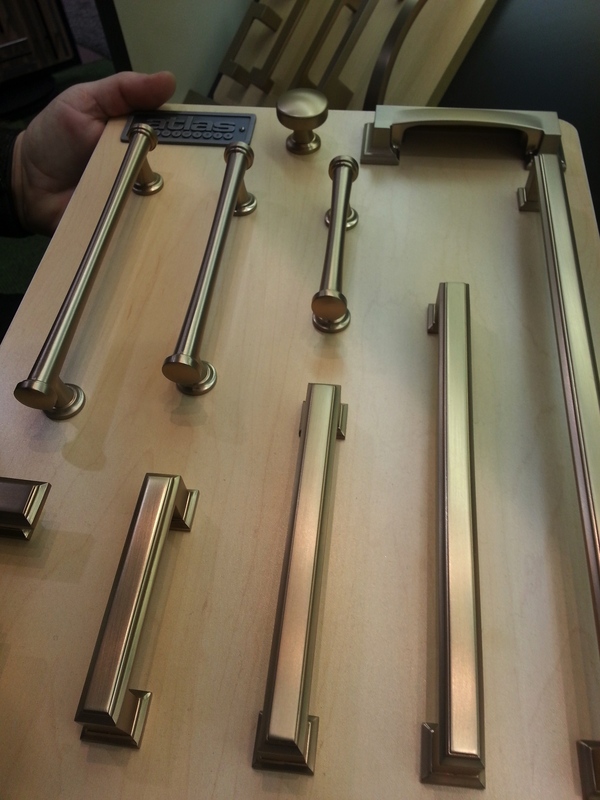 This shade of brass was all over the show floor – from faucets to handles. Brass has gained momentum over the last year. Women are wearing gold jewelry, watches and many leading designers are including brass on their products… How many Michael Kors bags does your wife own?? I really like it and think that we are going to see more of it. 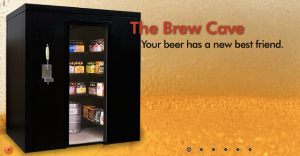 I’m trying to convince my wife to buy me one for Valentine’s Day. 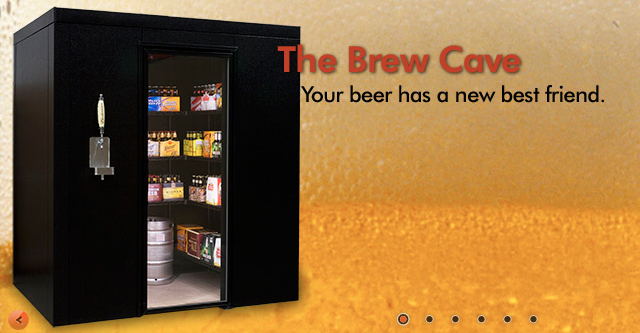 It’s basically a walk-in beer closet – with a TAP! 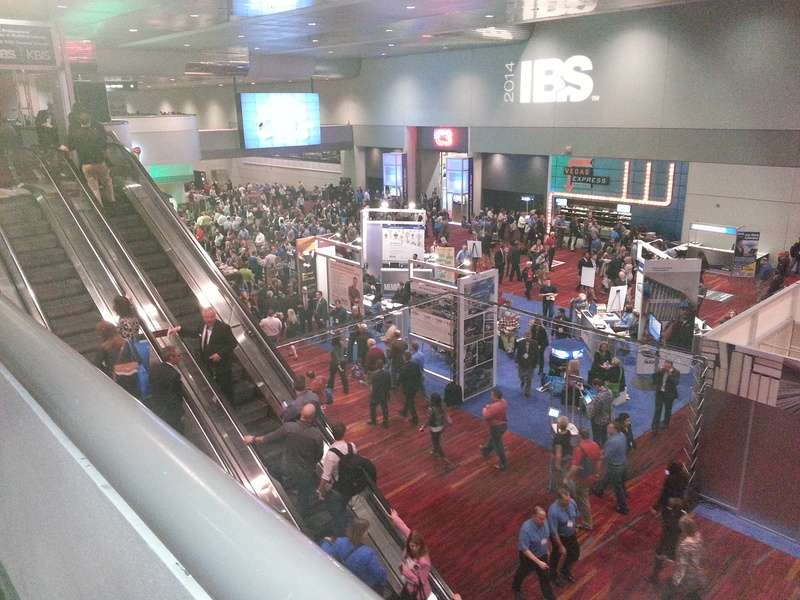 Click here for the complete Best of KBIS list. Which products or trends did you like?